5. What type of role do you wish to take within the guild? How do you plan to be active? Please be specific. *I hope to form a unique bond with the older plays, while staying active with the newer players. I will be on every 76 hours, for a unspecified amount of time, except in the event of unforeseen events. 6. 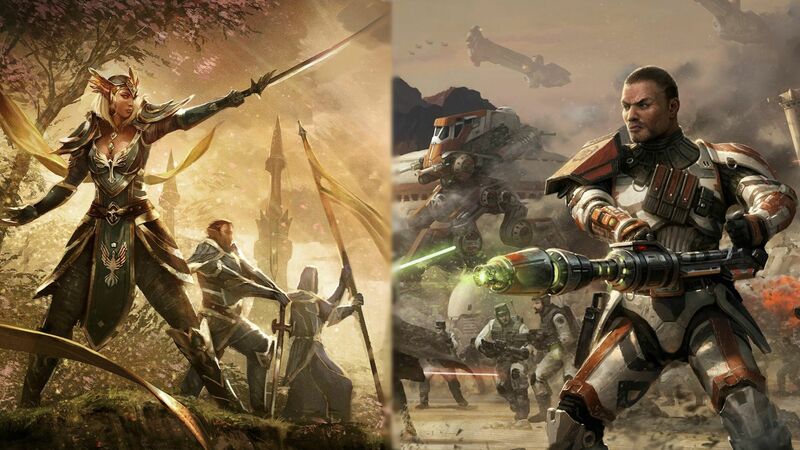 Why do you feel the Army of Light is a good fit for you? * You are a guild that seems to care for your members, and will be there for me on launch day to have someone to impatiently group up with. enjoy doing within the guild. How have you helped your previous guild(s), if you have previous experience? * I can always be there to do whatever the guild needs. Even if that means being the grunt, or being the leader, I am happy to know that I am helping to the best of my ability's. Good luck on your application. We are looking forward to having you join us here in the guild. 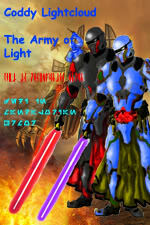 I am Lt. Bren Durron of the Army of Light. If you have any questions please don't hesitate to ask. I hope to be seeing you in formation soon. I wish you luck on your application. I really hope the AoL is what want. Congrats on your application. Please post your introduction in the introduction section, so we can Officially welcome you to the guild.